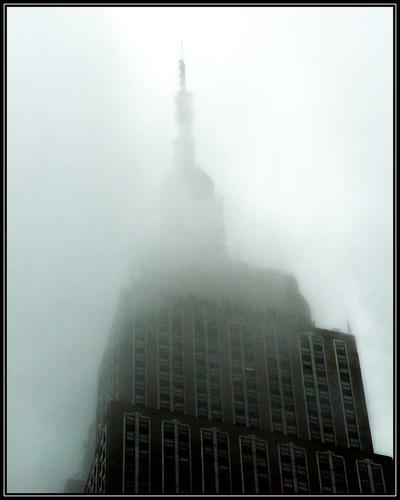 'Empire State Building During Storm' by David Sidwell - DPC Prints! The top of the Empire State Building, taken during a downpour! Boy did I get wet!